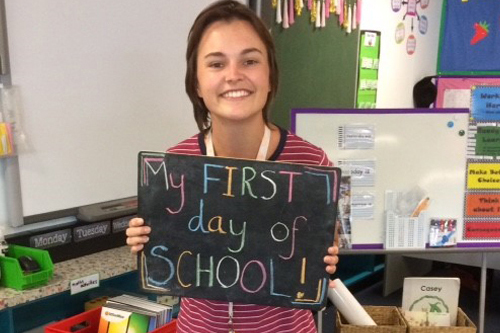 Novice educator Charlotte Cooper has described her first week as a teacher as challenging, overwhelming, but very rewarding. 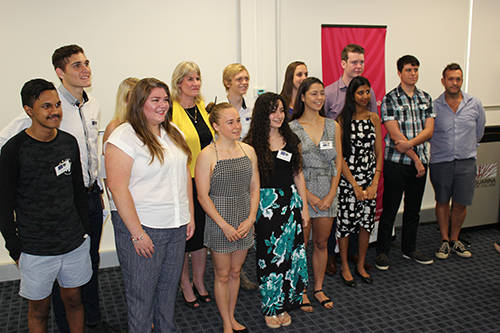 In 2016, 1399 Northern Territory Year 12 students received their Northern Territory Certificate of Education and Training (NTCET). This is the highest number of students in the history of the NTCET and an increase of 61 students from 2015. 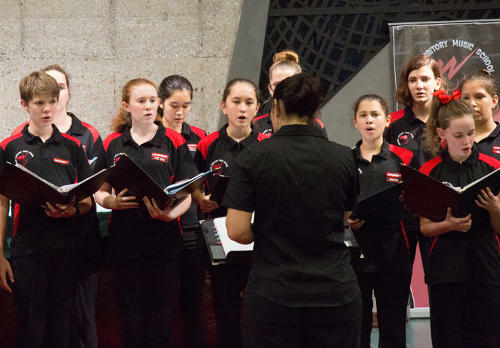 A record number of Territory students have been chosen to participate in the Gondwana National Choral School, to be held at the University of New South Wales next year. 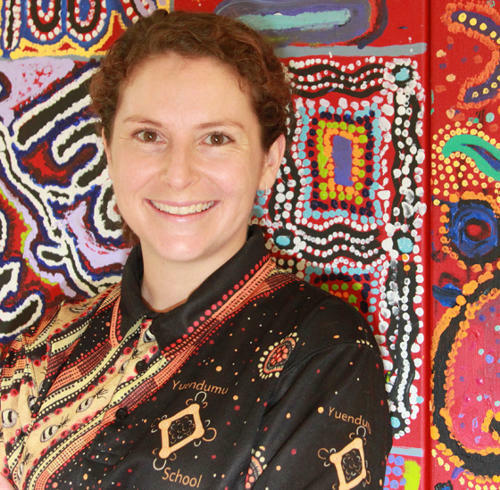 Phoebe Dixon is the recipient of a Churchill Fellowship, one of five Territorians and 106 Australians to be selected this year for the prestigious award. 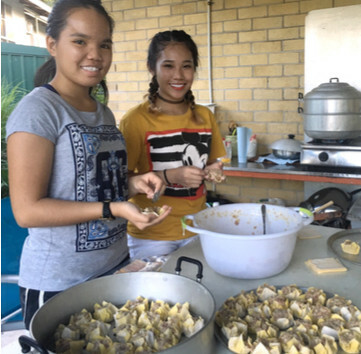 Two Darwin High School students eclipsed the competition at the 28th annual NT Youth Business Awards, winning in two of the three contest categories. 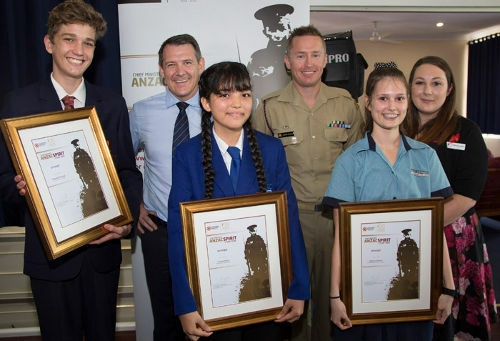 Chief Minister Michael Gunner announced the winners of the 2017 Chief Minister's Anzac Spirit Study Tour at Larrakeyah Barracks. 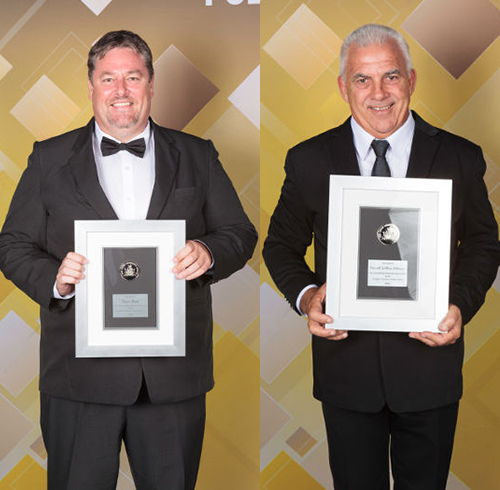 Darwin High School principal Trevor Read, and the department’s Infrastructure Operations assistant director Ken Lehmann, are recipients of the Chief Minister’s Medal. The honours were conferred at the Chief Minister’s Awards for Excellence in the Public Sector, held on 4 November 2016. 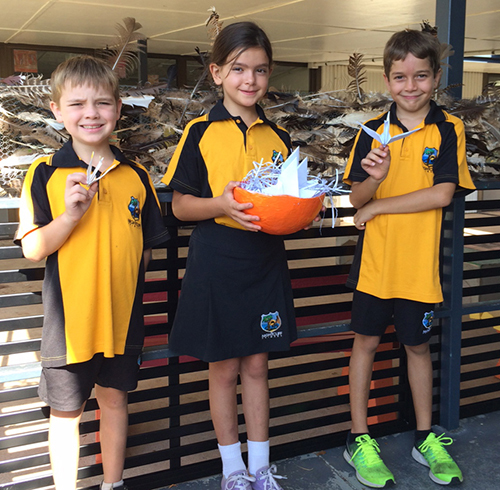 Migratory shorebirds making a Darwin stopover are the focus of a scientific study by Nightcliff Primary School students. The long-distance refugees from above the Arctic Circle have paused in their seasonal movement along the East Asian-Australasian Flyway to rest and recuperate locally. 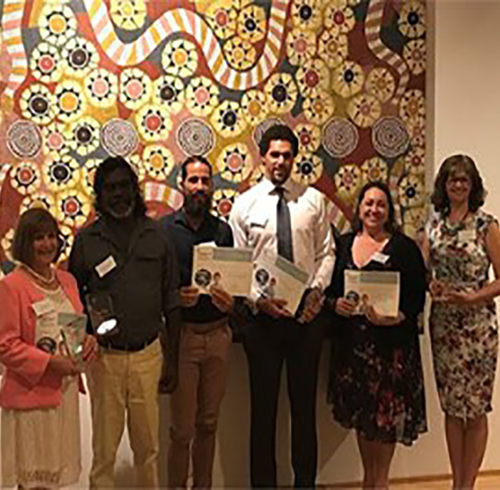 Congratulations to Nhulunbuy High School on receiving the Adolescent Success National Award for the Most Innovative Use of Space in a School Setting. A traditional Aboriginal shelter erected at Ramingining School to reflect Yolngu culture was officially opened on 26 October.